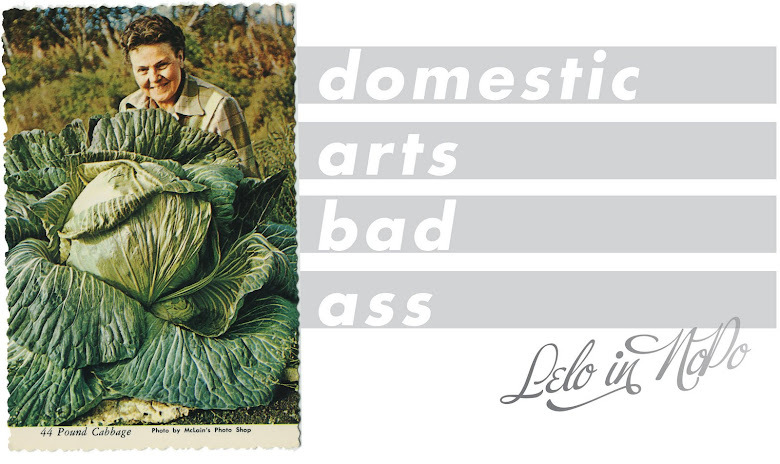 This week's Lelo Homemade show is up and online, and you can listen to it here. Do you travel? Do you travel to gardens? I do, both near and far. This week's show includes some thoughts about recent visits to Austin's Lady Bird Johnson Wildflower Center and The Oregon Garden, but the bulk of the show is a chat with my friend Tom Barreto. Tom recently took a garden tour through areas of Europe, visiting private and public gardens. We talk about some of the amazing gardens he saw, and what a great experience he ended up having traveling with other plant nerdz. It's a fun chat and you can listen to it here. i listened to the show live !!! i loved it.